In last week’s post we visited the Natural History Museum and I told you, for me, the building was so spectacular it demanded a post of its own. That wasn’t just an empty promise like that time I promised you a rose garden. Today’s virtual walk has me standing in place, looking deeper into the beginnings and the building of London’s Natural History Museum. Not unlike the Horniman Museum which we visited back on Day 13, the Natural History Museum got its’ start as the result of one man’s passion gone amok. Sir Hans Sloane, was the renowned physician to King George I, a celebrity doctor, whose work took him around the world treating the royal and the rich, a profession that enabled him to gather an extensive collection of natural history specimens and cultural artifacts. Part of his gathering penchant led him to a delicious discovery: chocolate. Bringing it back to England from Jamaica, Sloane believed the treat had health benefits—doesn’t it?—and devised a recipe for drinking the stuff that Cadbury’s ultimately bought. 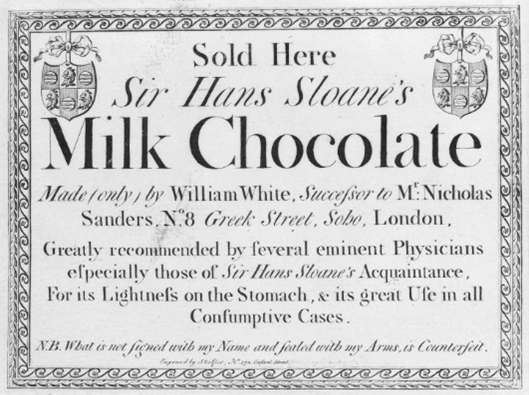 And maybe chocolate is good for your health; Sloane lived until he was 93! On his death is 1753, the collection of over 71,000 objects (chocolate not included)—valued at over £50,000—was bequeathed to King George II on behalf of the people of England, per Sloane’s will, for £20,000. In 1753, via an Act of Parliament the purchase was made and the British Museum was born, the doors to the building opening in 1759. Are you getting all these dates down? There’ll be a quiz later. Not telling you when. A pop quiz. Could pop up any old time. Be prepared. 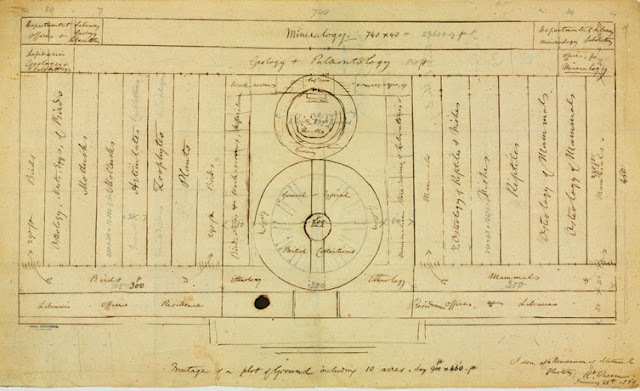 In 1864 they held a design contest—if only TV had been invented, I would totally watch the show on Bravo or HGTV—but the winner, Francis Fowke, designer of the Royal Albert Hall, died a year later so the gig went to Alfred Waterhouse, an unknown. 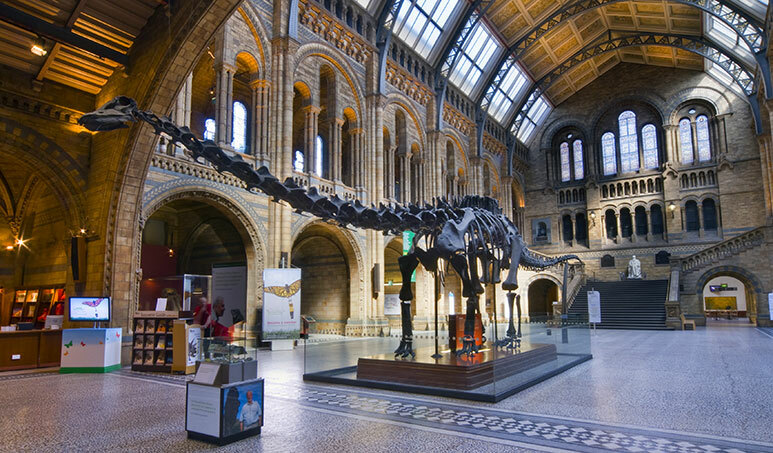 In April of 1881, the new museum—still under the umbrella of the British Museum but now called the Natural History Museum, opened its doors in South Kensington. Or South Ken as the locals call it. And what doors they are! Look at that entry! Look at those intricately carved columns! 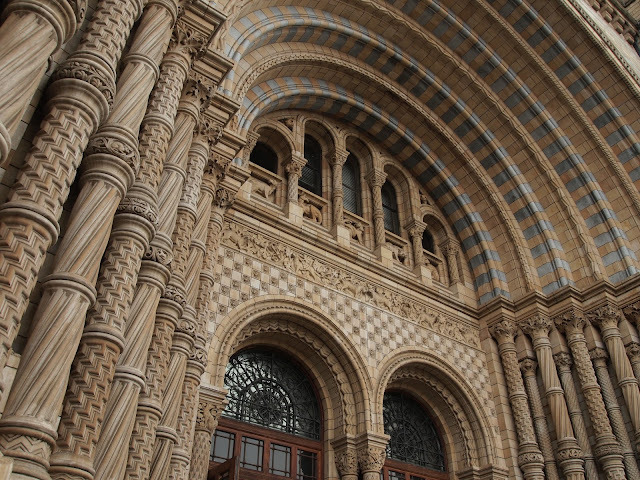 Waterhouse let Owen’s 'Idea of a Museum of Natural History’ be his guide, creating a stunning example of Victorian Romanesque and Romanesque Revival architecture. The structure, a two-sided symmetrical plan built around the central entrance, the cathedral-like Hintze Hall and grand staircase, combines arches and towers, and was the first building in London to be clad in terra cotta. Cheap, resistant to acid rain, here in Southern California I’m accustomed to seeing terra cotta on rooftops and patios, the material is a rich legacy of our Mexican roots. In London, the terra cotta, a new innovation, was easy to keep clean, especially important in the then-sooty skies of the city. The terra cotta doesn’t stop outside, inside there are specially created terra cotta elements inspired by flora and fauna, sketched and sculpted by Waterhouse. Look up and you can see the motif continues on the gallery ceilings where ornate tiles display plants from around the globe. There are 162 individual panels on Hintze Hall's ceiling alone. Lavish stained glass windows follow the same theme. Owen’s plan called for the museum to be large enough in scale to house the multitude of plant and animal life Victorian explorers were digging up all over the British Empire, a building grand enough to be called a Cathedral to Nature. And so it is. Witness Dippy, the giant Diplodocus cast on display for the last hundred years or so. The Natural History Museum opened at a time when museum visits were only for the rich, there were no school field trips with piles of kids running around open-mouthed and wide eyed with wonder. Owen, wanting the natural treasures to be accessible to everyone and anyone, insisted the museum be free and open to all. It was and it still is. His greatest wish was for the entirety of his collection to be kept together in one place, proof of the hand of God at work upon the earth. It seems to me the building is a reflection of all three men. 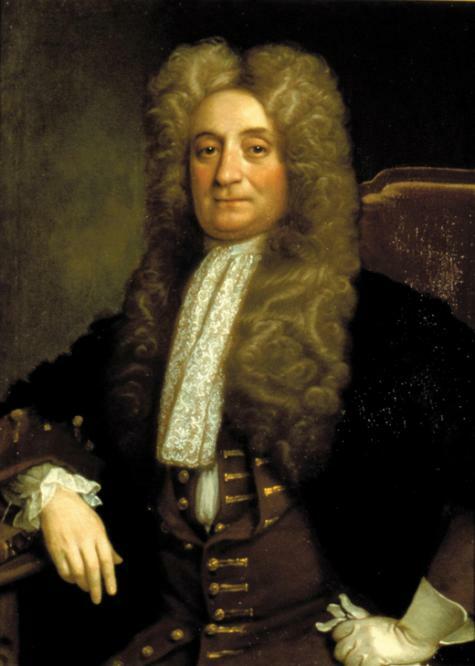 Sloane who started it all with his enormous collection, the visionary who dreamed of a place where anyone and everyone could visit and discover the wonders of the world, and the architect who made the Cathedral of Nature a reality. It’s enough to make an agnostic like me, think twice. We didn’t make much progress in our trek above ground on the London Underground this week, but it couldn’t be helped. A building that majestic deserves its moment in the sun. So while we didn’t really add any miles to our tote, here’s where we are on the map and walking recap from last week. The question is for next week, should we head to the Victoria & Albert Museum next or head back down to South Kensington Station and the Picadilly line? I’m open to suggestions. Indeed, I also watch a design contest if that were a televised event. The architecture is absolutely amazing, works of art. I like this walk! This looks like my kind of museum!!!! Plenty of walking to do inside a museum that large! Loved this close-up look at the building's design, too, so I was glad to spend the extra time on this portion of the walking tour! I bet you could easily get 10,000 steps in that museum. Thanks for the background -- now I really want to see this! I'm adding this link to my list so I have the history in mind when I plan my trip.